Our Job: To assist with a website overhaul and generate new content. 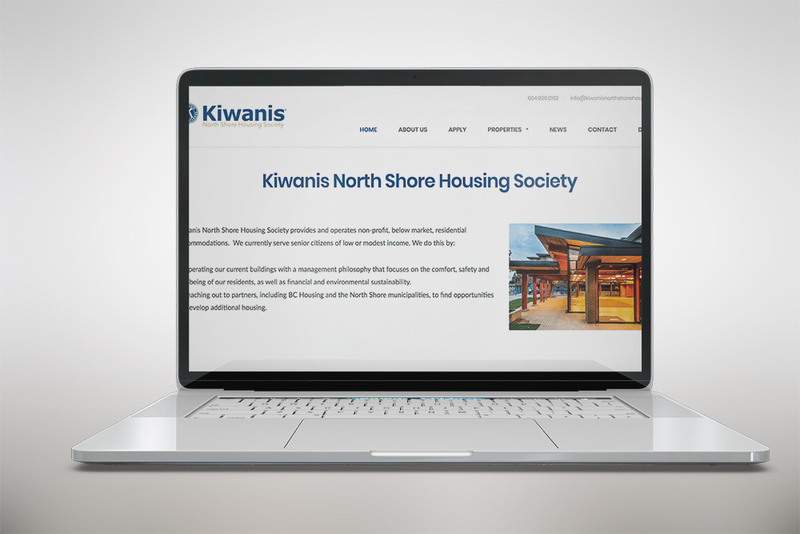 What we did: For this project it was our job to merge the two Kiwanis Housing Societies on the North Shore into one amalgamated brand. Both of the original sites were built by other marketing firms and there was not a clear brand or direction. 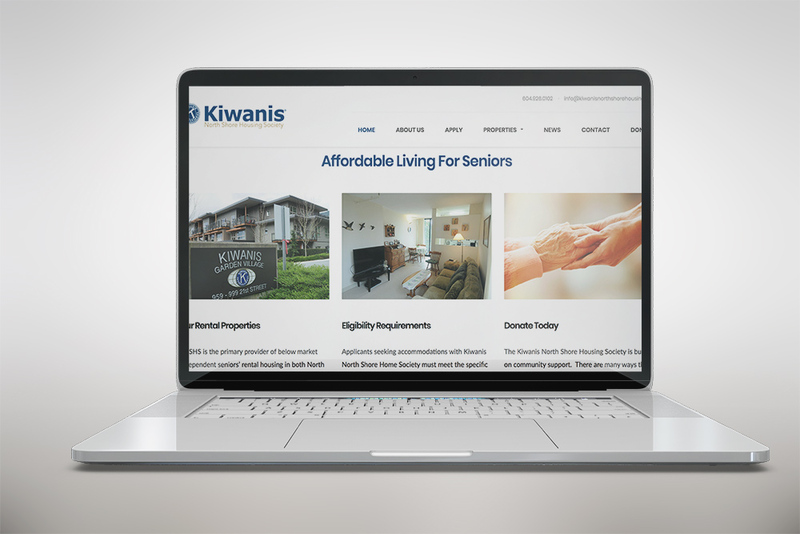 After auditing the exiting sites we created & proposed a plan to amalgamate the two Kiwanis Housing Societies. 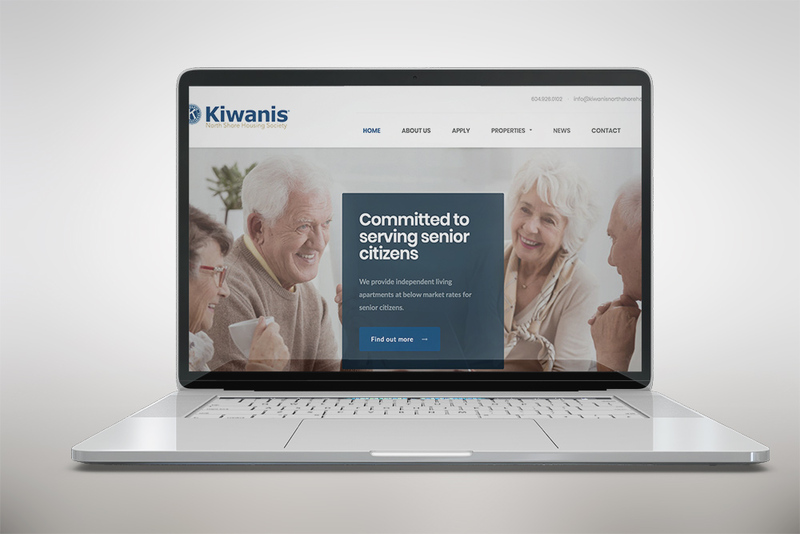 For the final result we created a very simple, yet elegant website that perfectly conveys everything that the Kiwanis North Shore Housing Society is about.